Are you a fan of Beck? Or the Los Angeles Philharmonic? Or Gustavo Dudamel? Maybe all of the above? If any of those apply to you, stay up and watch — or set your TiVo or other DVR of choice for — “The Late Late Show with James Corden” tonight (or rather early Tuesday morning, if you’re a stickler for technically accurate descriptions of chronology). Why? 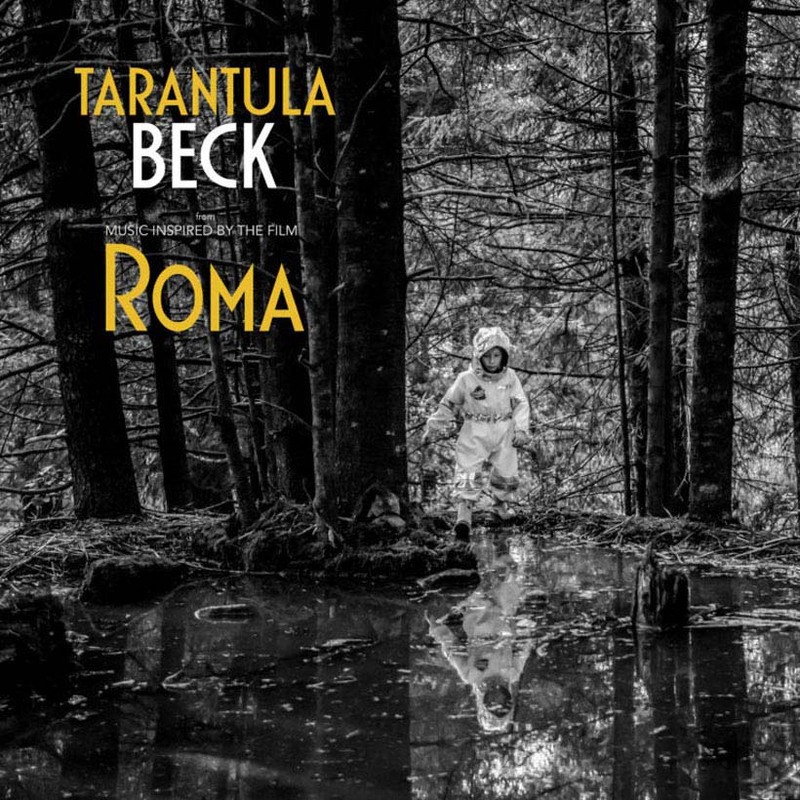 Because Beck et al will be performing “Tarantula” from the forthcoming album of music inspired by the Oscar-nominated film, Roma. I thought I spotted Liang Wang (former NY Phil principal) as guest principal oboe at yesterday’s LA Phil concert. Is he being considered for the post? No, it was NOT Liang Wang. It is Mingjia Liu from San Francisco Opera.